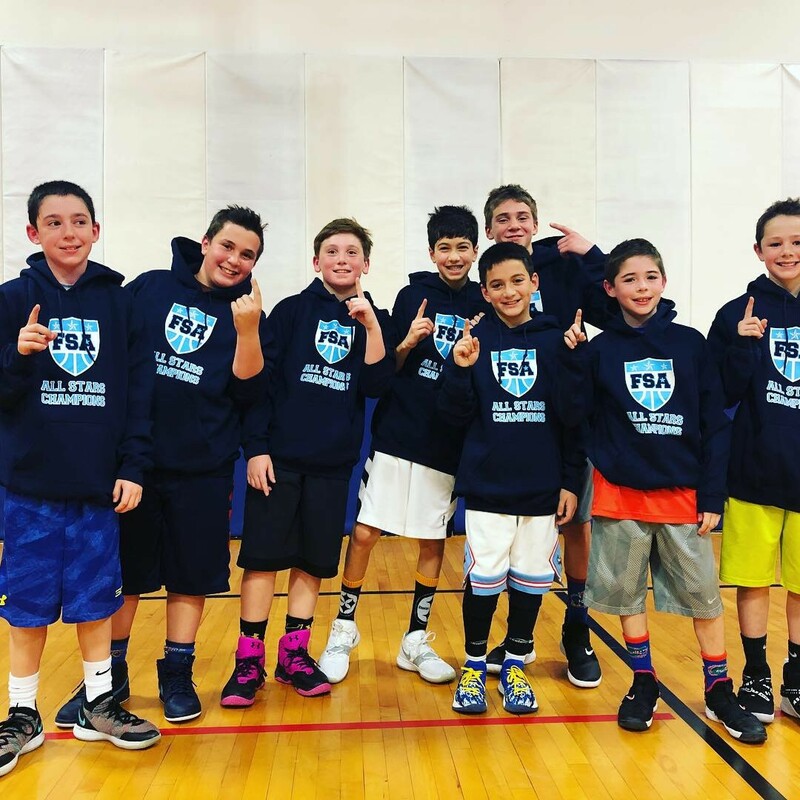 3rd-8th Grade Tryout Leagues. Click for more info! See what's being offered this Spring @ FSA. See what the buzz is about & why FSA is the best overall camp around! Our mission is to help children develop new skills, build self-esteem and create friendships, while having fun in a team environment. Our high-energy staff makes sure no achievement goes unnoticed and strive to create a safe positive setting to build more confident children inside and outside the lines! 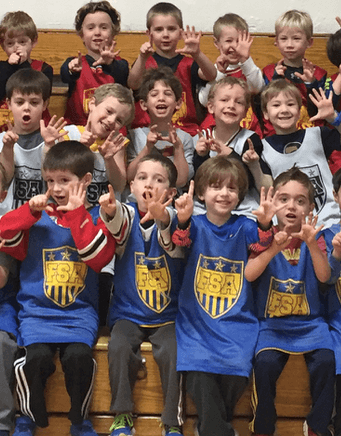 FSA offers developmental and competitive sports leagues. 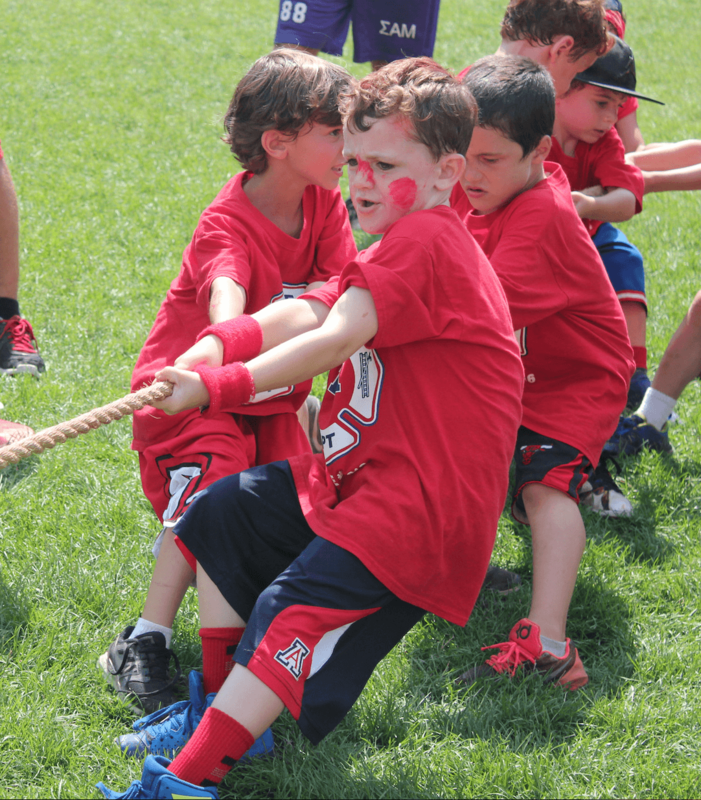 Check out our Flag-Football, Basketball and Baseball leagues for K-8th Grades. We pride ourselves in top notch instruction, with high energy and character. 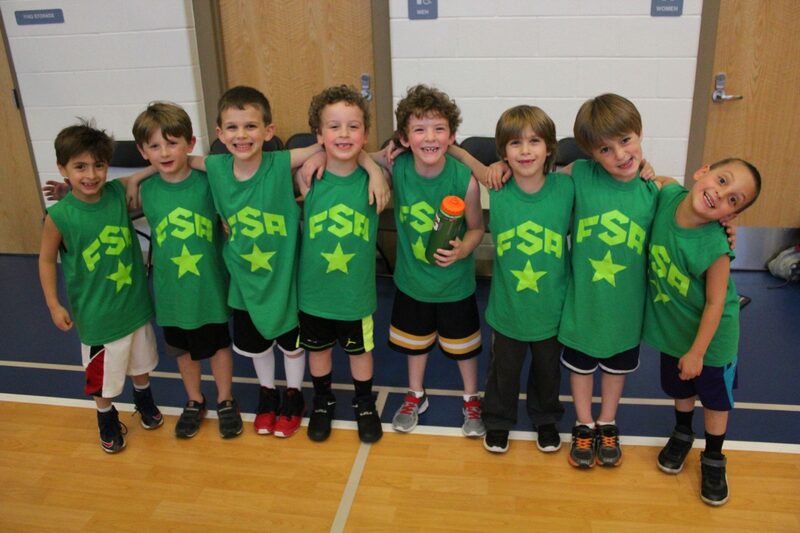 FSA Sports Camp is an 8-week Summer Day Camp for children going into 1st-6th grades. 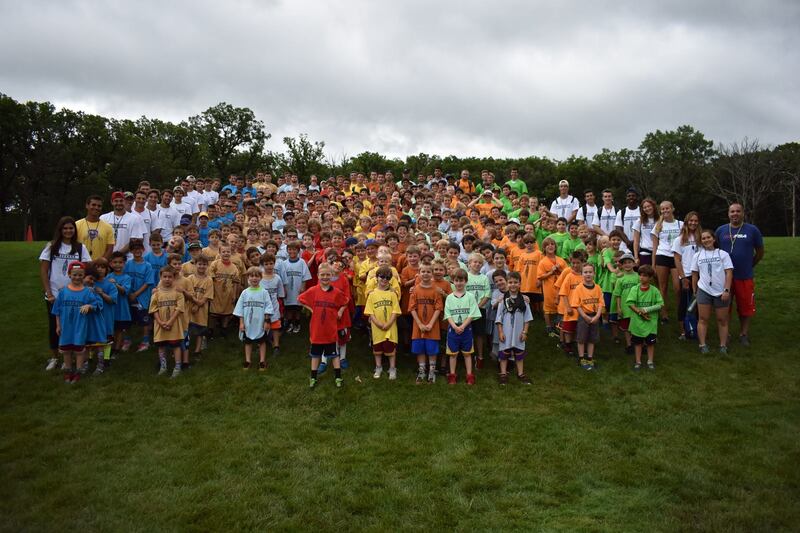 Sports are a must, but it's our Themed Days, Afternoon-Programs and high energy staff and spirit that make FSA the greatest sports camp around! 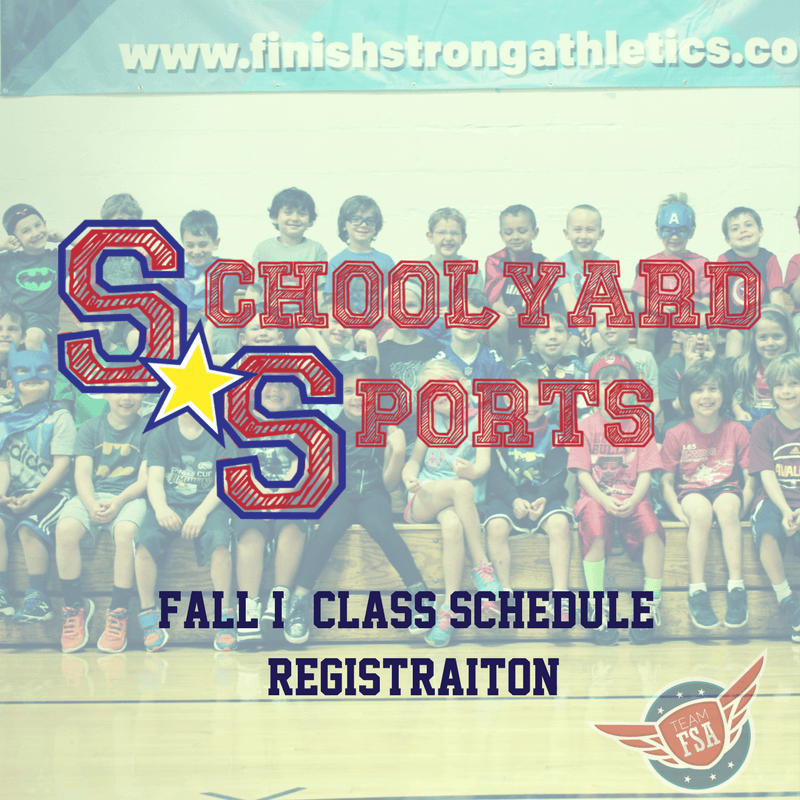 Schoolyard Sports (SYS) classes are the perfect way to introduce your Pre-K or Kindergarten child to team sports and game play! Schoolyard Sports is all about feeling good, having fun and most importantly – reinforcing positive behavior on and off the court! FSA Birthdays have energy and spirit like no other party! 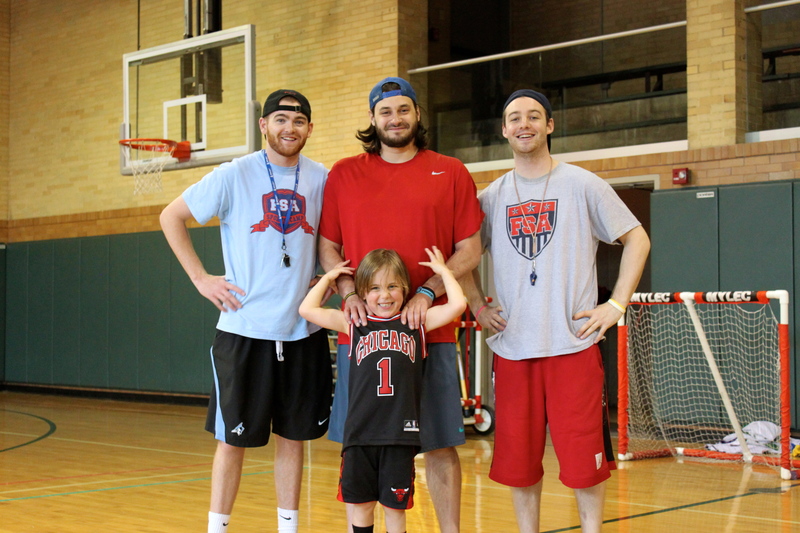 Click here to schedule an FSA party and have your child's favorite FSA coaches make their big day even more fun!